TEAM HUDDLE: The men’s squash team huddles to talk strategy before a match. While the players compete individually, each score contributes to the team’s score overall. 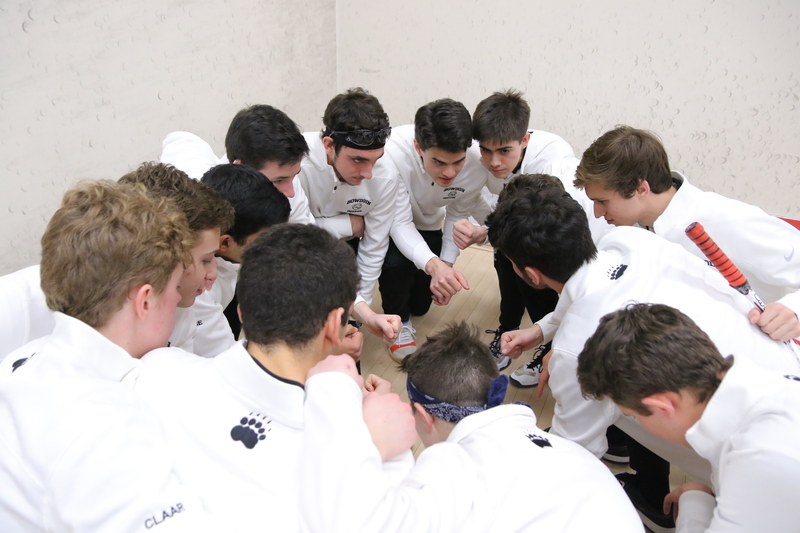 After its recent sixth-place performance at the NESCAC championships last weekend, the Bowdoin men’s squash team (6-8) will travel to New Haven, Connecticut for the CSA Class C National Championships hosted by Yale University. Though it’s a step up from previous competition, Head Coach Tomas Fortson says the team’s goals this season lie in the intangibles. 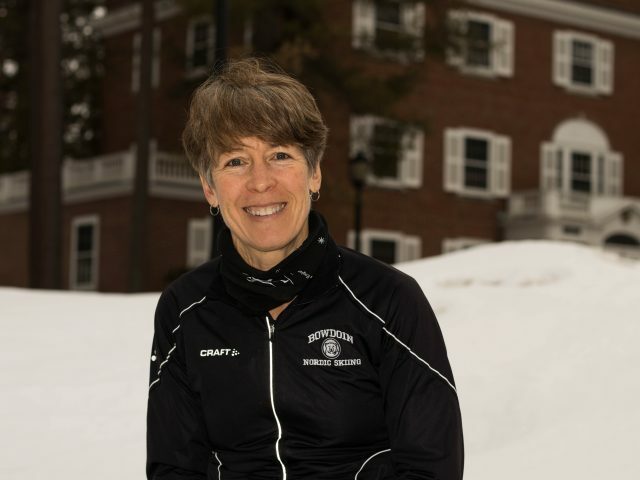 Last weekend, the team traveled to Middlebury College for the NESCAC Championships. Based on pre-tournament seeding, the team played a preliminary match Friday night, handily dispatching Hamilton 9-0. 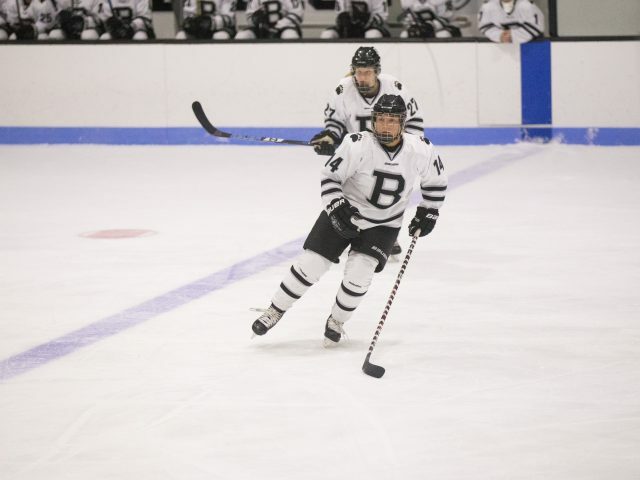 However, the Polar Bears were unable to sustain this momentum into the quarterfinals, as the team fell to Williams—the eventual tournament runner-up—by a score of 8-1. Despite this setback, the Polar Bears bounced back in the first round of the consolation bracket, beating Tufts 8-1. Captain Ian Squiers ’19 feels the players’ performance was in large part due to their mentality. “We played the match really the way I think we should look to play every other match—with a healthy degree of confidence but also really finding some discipline,” said Squiers. The team lost 6-3 to Amherst on the tournament’s final day to solidify its sixth-place NESCAC ranking. 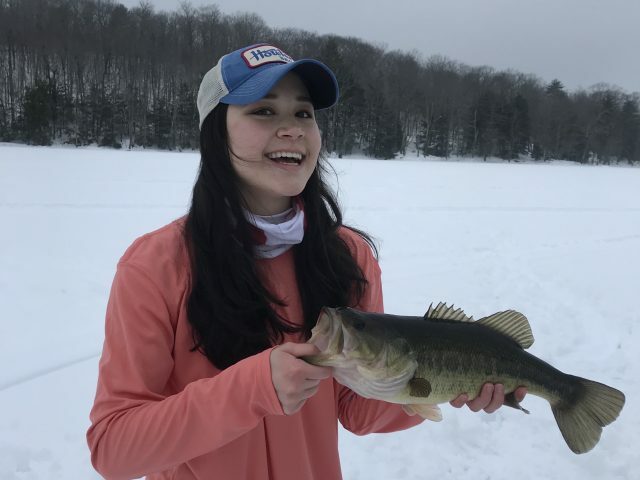 Although Squiers described the Amherst match as a “disappointing … team performance all around,” the team’s tournament result was good enough to qualify for the CSA Class C National Championship. Last year, the team competed in the Class D bracket, eventually winning the Class D national championship. 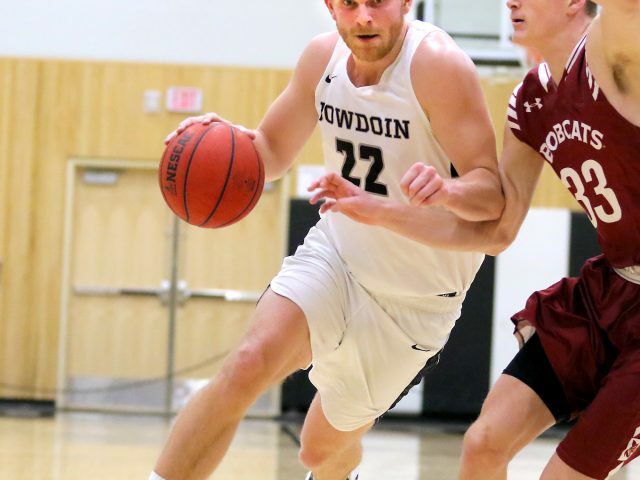 This is the first time since 2016 that the Bowdoin men’s team has competed in the C division. Despite this opportunity, the team remains committed to its ethos of steady improvement and trusting teammates’ abilities. As the Polar Bears prepare for the final tournament of the season, the same mantra of steady improvement will be their guiding force.